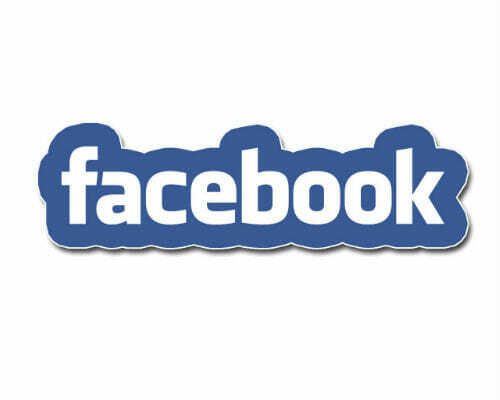 “Networking is not collecting contacts; networking is about planting relations”. That is a key concept, grounded on major studies, which frequently appears surfing the Net and Social Media to identify the way to integrate face-to-face professional meetings with online media tools. 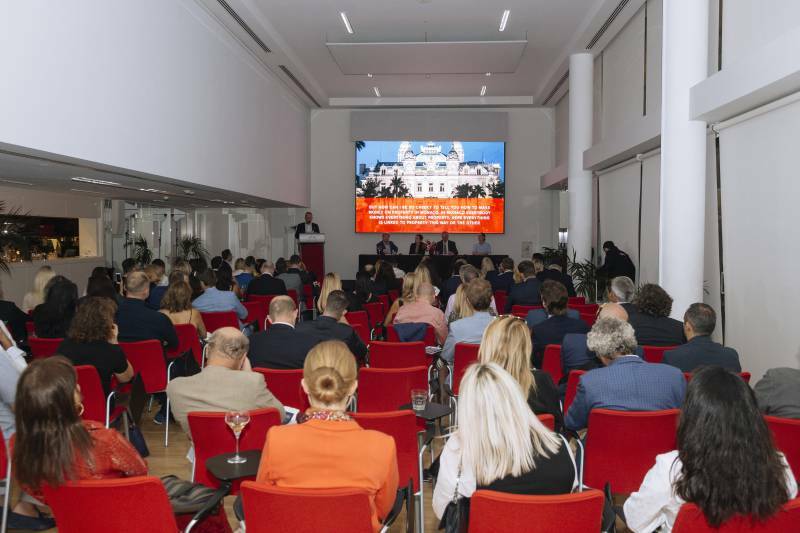 A modern rule to take into consideration when you are approaching the financial and business sector with special regard to the high-end luxury field, deeply integrated in the Monegasque economy. 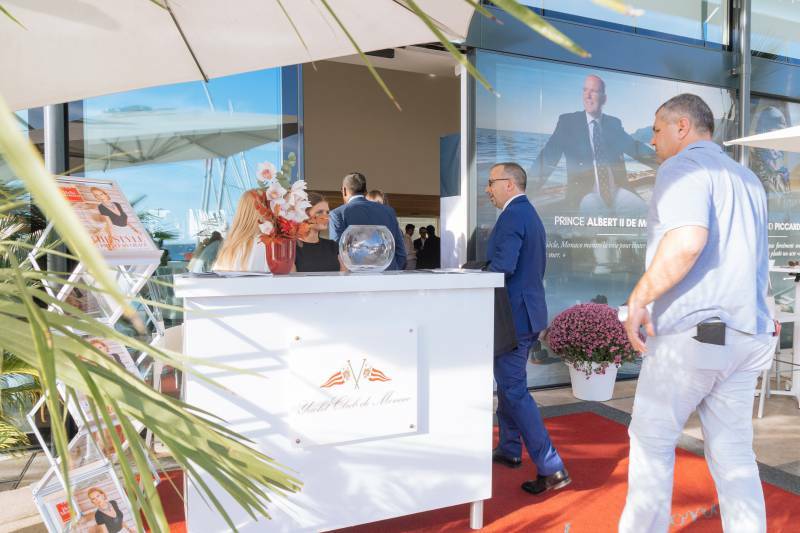 What better fitting occasion to create a cosy and exclusive environment addressed to business owners, executives and high-net-worth individuals, only? 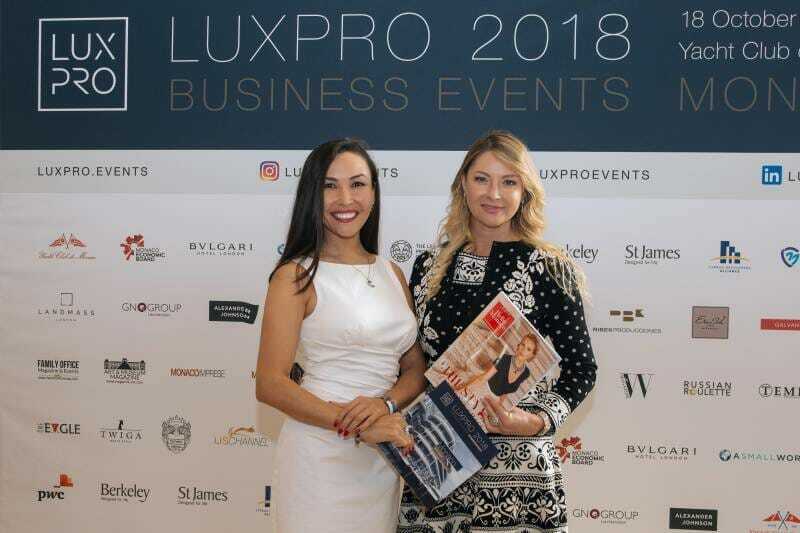 On this basis, LUXPRO Monaco 2018, at the prestigious Yacht Club de Monaco, on Thursday 18th October 2018, offered a selected audience, coming from all over the world, the chance to exchange their ideas and learn the latest trends in business, wealth and luxury through a set of interactive case studies from highly qualified international experts from Cyprus, Liechtenstein, Monaco, Switzerland and United Kingdom. 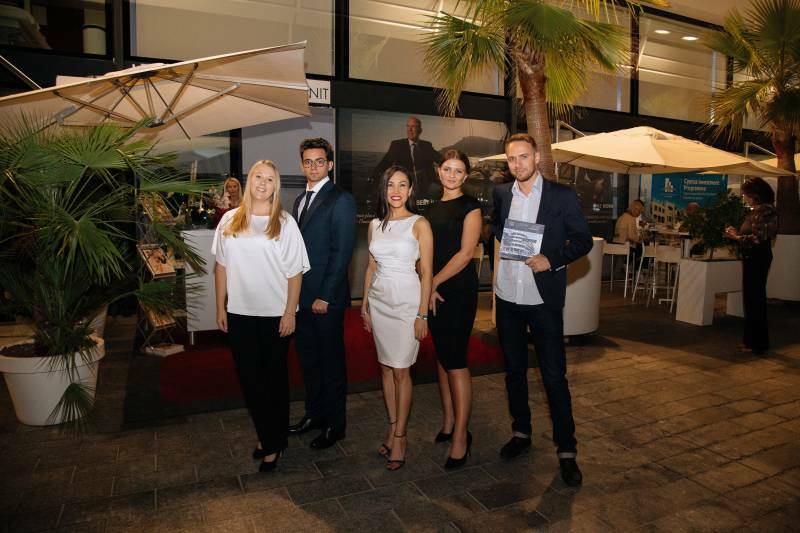 All that accompanied by gourmet treats within the most glamourous Monegasque location. 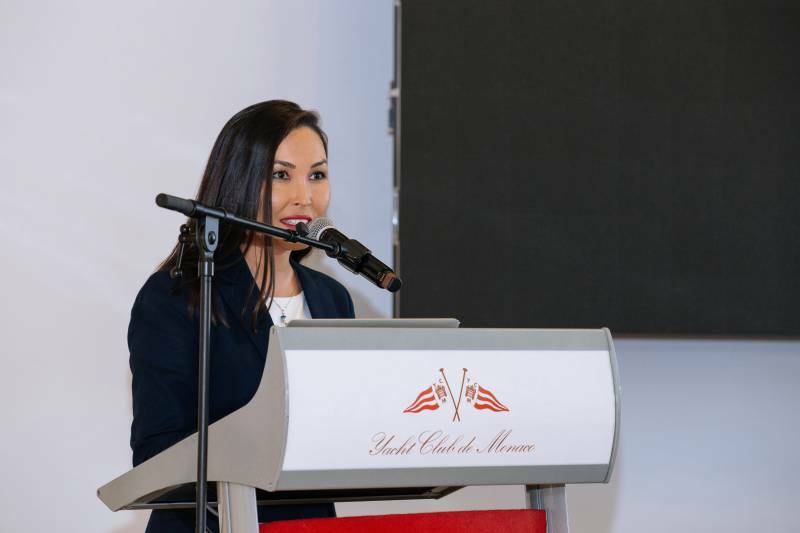 LUXPRO Monaco, with the support of Monaco Economic Board, is a milestone of a series of business-to-business (B2B) friendly rendezvous around the world born on the experience of Gulshat Uzenbaeva (G.U. ), founder and CEO of LUXPRO Business Events Company. 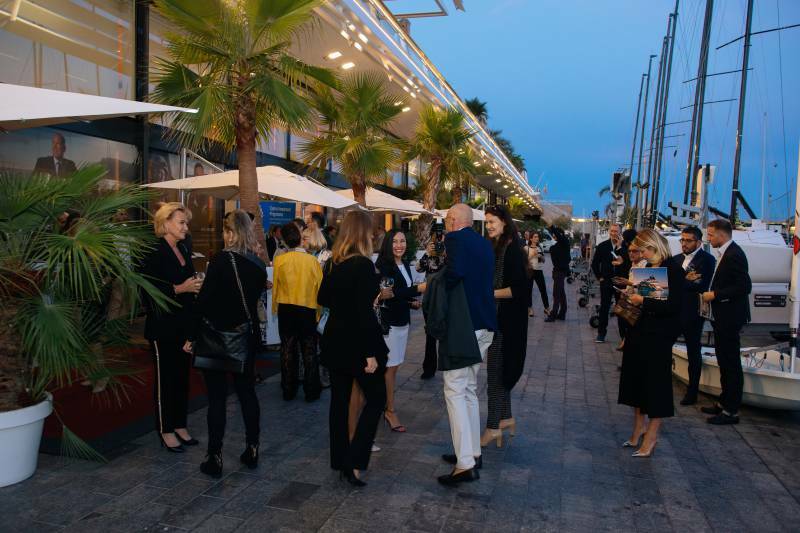 She has been acting for many years as a top level financial adviser, brand ambassador and luxury-sector author, based in the Principality of Monaco, organizing cultural, art, social and charity events with more than three thousand participants, including H.S.H. Prince Albert II of Monaco. 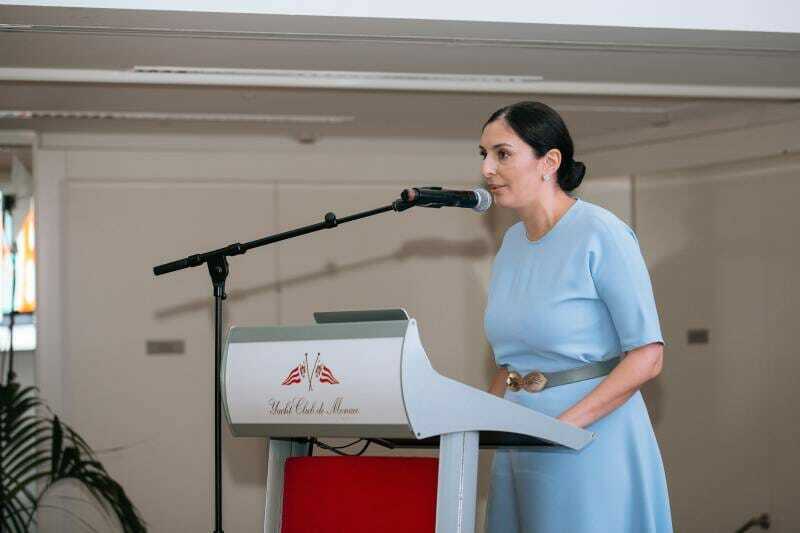 However, what really pushed Ms Gulshat to set up this special business-oriented hub? HelloMonaco asked her directly. 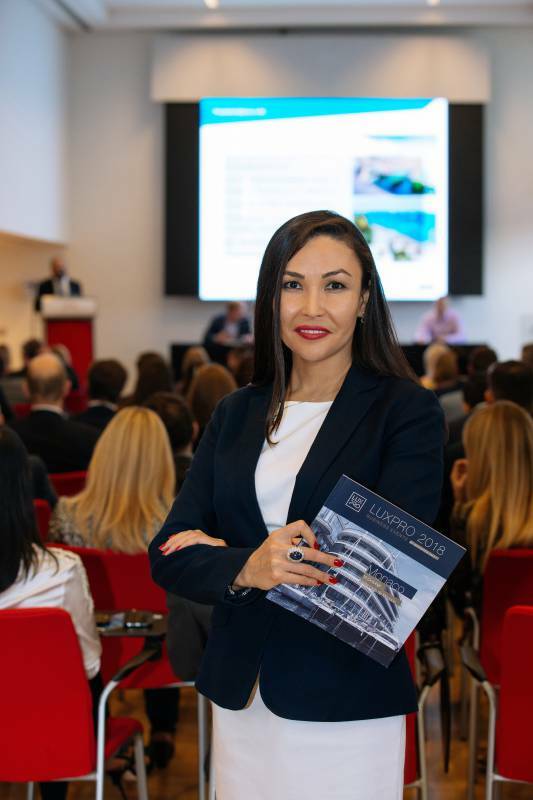 HelloMonaco: Ms Gulshat, which core values is LUXPRO based on and what do you like most of it? G.U. : LUXPRO is not the outcome of a one-day thought but it is just the result of a long lasting idea, firstly conceived in theory. 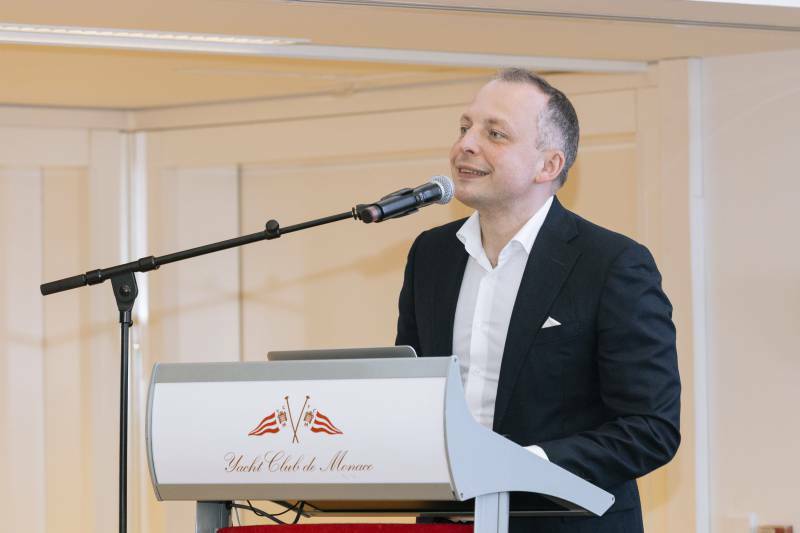 I have been working in private banking industry and as a managing director of the retail Bank for a long time that allowed me to meet Sergey Sander, my Business partner, who has a relevant experience in premium property marketing in United Kingdom, Switzerland, France and Monaco. I have been organizing a lot of cultural, charity, gala and private events and realised then to have a common ground with him. 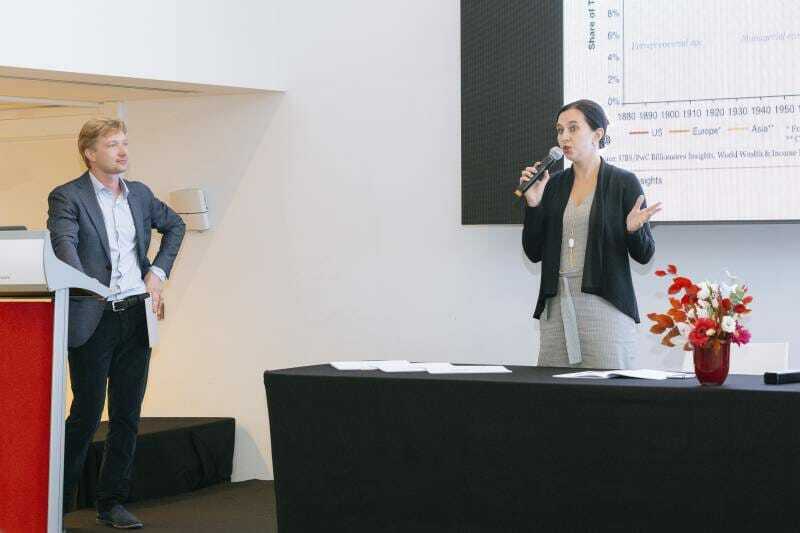 Our first target was to create something new so that I attended to different kinds of conferences to learn from them. We both realised that connecting was the cornerstone for improving business and we decided to combine professional exchanges with B2B. LUXPRO is just the product of it. 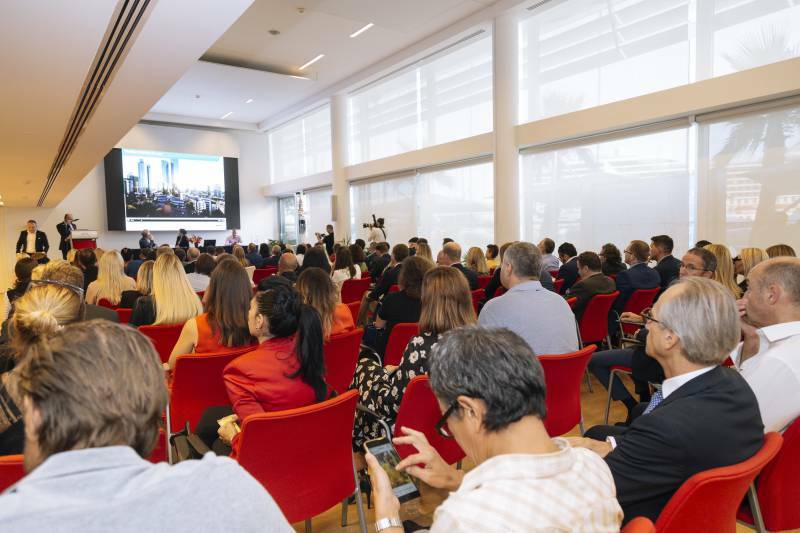 The major idea of invitation-only business events is to encourage businessmen both to talk together and exchange views with experts in a peer review approach aimed at improving the relationship with clients who can even be shared by different companies, according to their needs. Something that is currently strongly requested at top-level management. 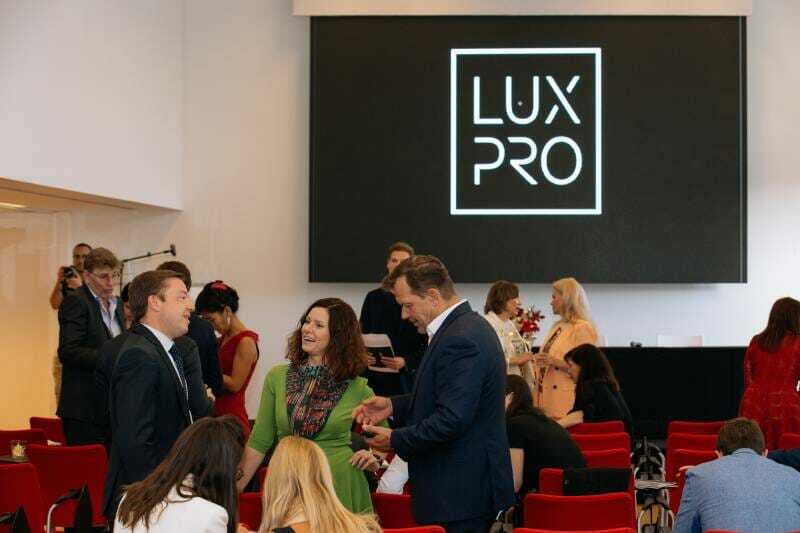 HelloMonaco: You have recently set up a LUXPRO meeting in London and you are planning to have more in Russia and worldwide, do you find differences in the audiences? G.U. : Sure, there are differences in the habits according to a specific location. Consequently, we are always focusing on better adapt our events to local requirements. 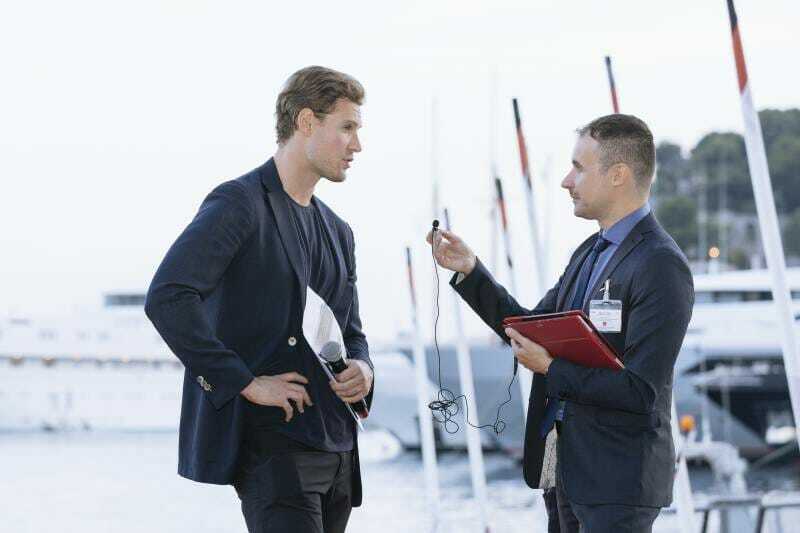 In London, for example, business events are usually planned in the evening since businessmen are working the whole day for their clients. 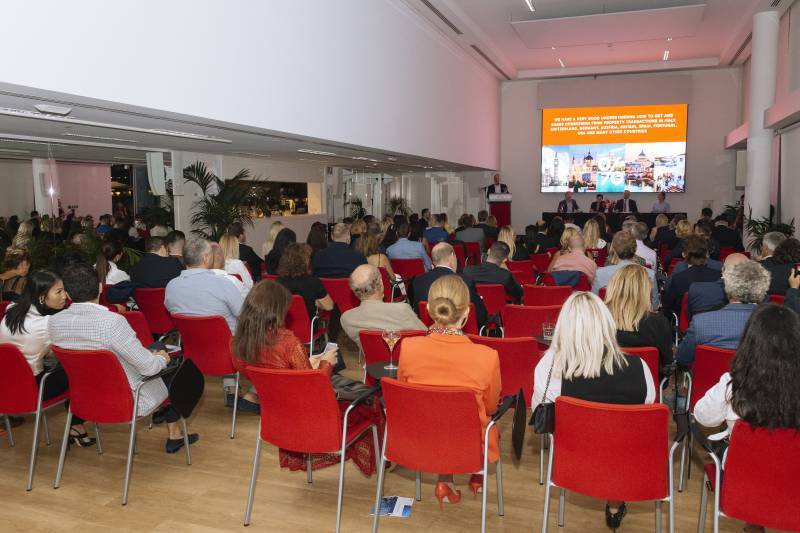 In Saint Petersburg and Moscow (Russia), on the contrary, the most effective B2B meetings are at breakfast time since evenings are usually spent with families. Just the opposite! In the Principality of Monaco, finally, we prefer to start in the afternoon until the evening. 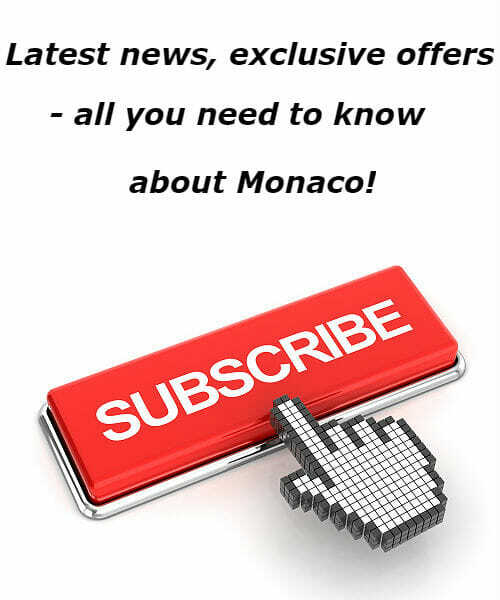 HelloMonaco: How do you feel about Monaco as a major international financial and business hub in the luxury field? G.U. 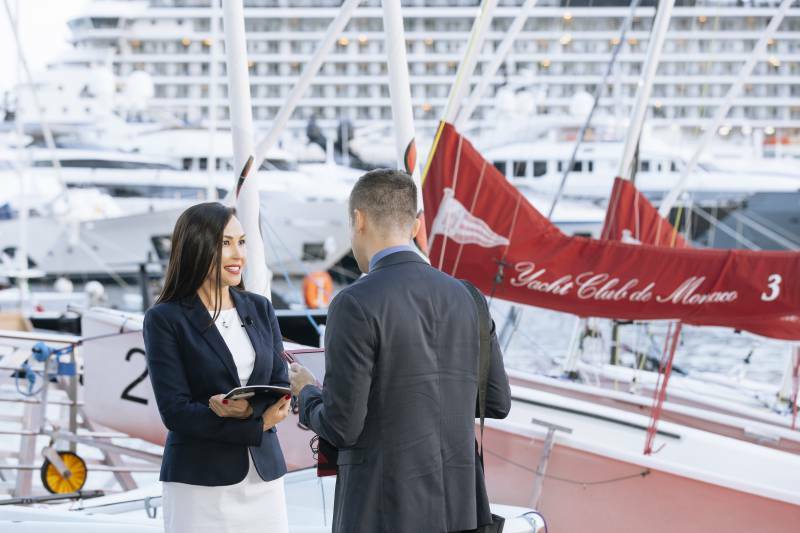 : It is no accident that our company is based here since I do believe that the Principality brings many financial benefits that should be better known abroad besides the glamourous Monegasque lifestyle. 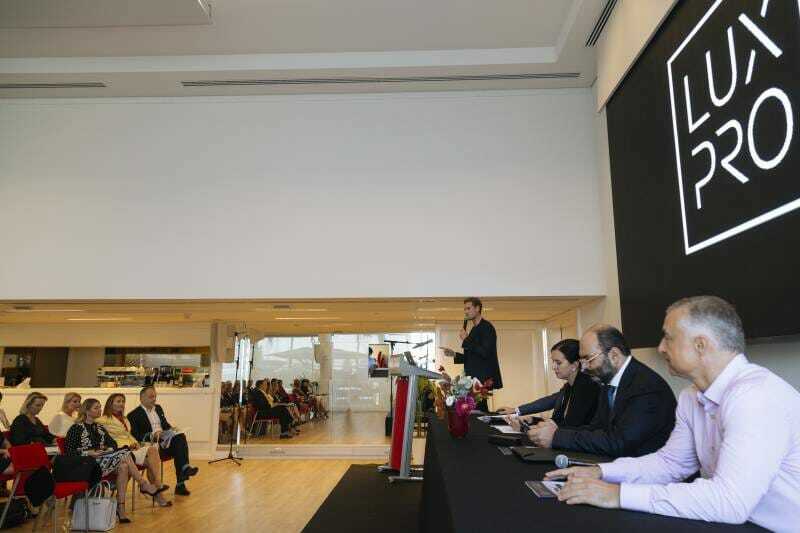 Thus, I always include a special speech named “Welcome to Monaco” in our conferences abroad, where I am explaining how to develop businesses and create companies in Monaco, giving the audience some general information and official statistics to make them aware that this is the right place to do business. 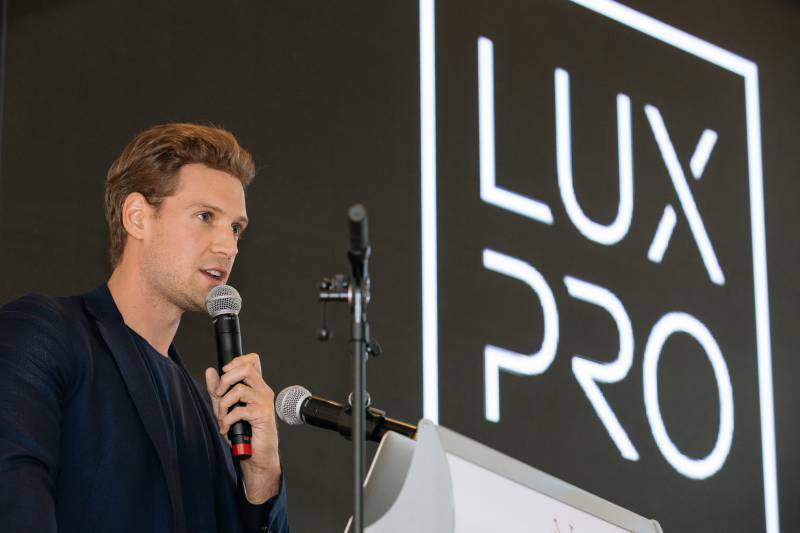 So far, we have been receiving a very positive feedback from all LUXPRO guests, since they find it an innovative relaxed way to connect professionally with stakeholders and clients in refined settings, keeping the management costs down. 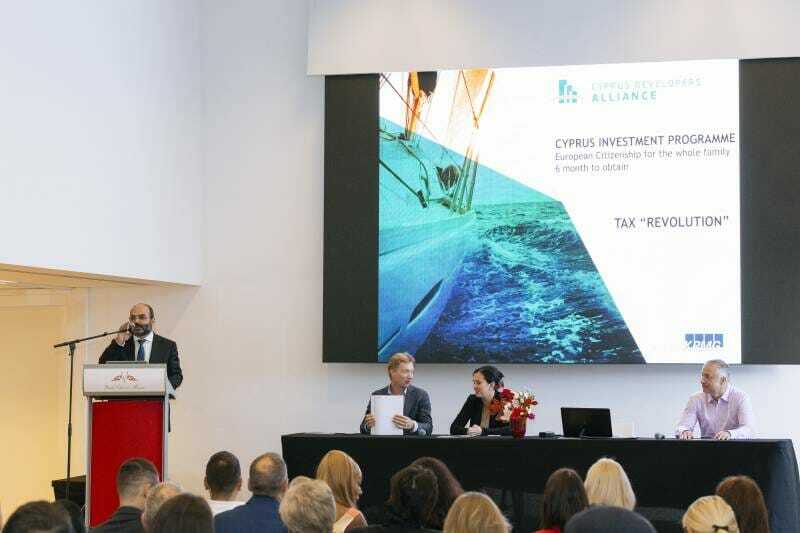 The best result we have achieved is that all participants come back to LUXPRO each time, proposing us new destinations like China, UAE, Japan and Turkey. That proves a win-win success! 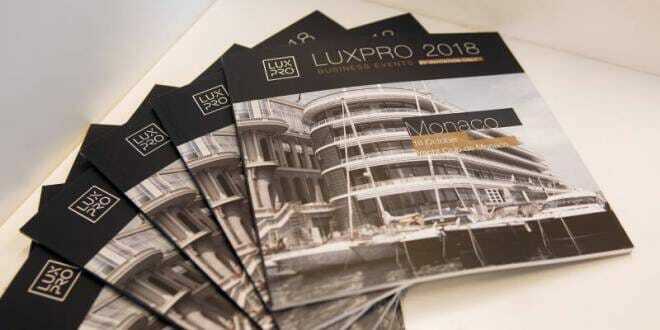 «The Principality of Monaco has been known mainly as a lovely place where to enjoy oneself attending exclusive events throughout the year; LUXPRO was conceived to go beyond that idea bringing together business, networking and entertainment in a pleasant and comfortable atmosphere: I think this is a very successful recipe that businessmen are seeking to enter the market and meet right partners and potential clients. 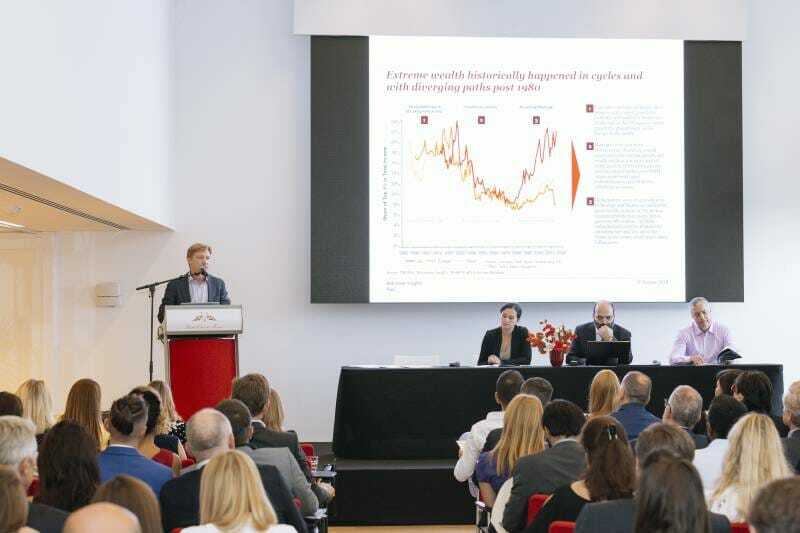 Accordingly, we would like to invest on it and develop this project for very much longer», concluded Sergey Sander.